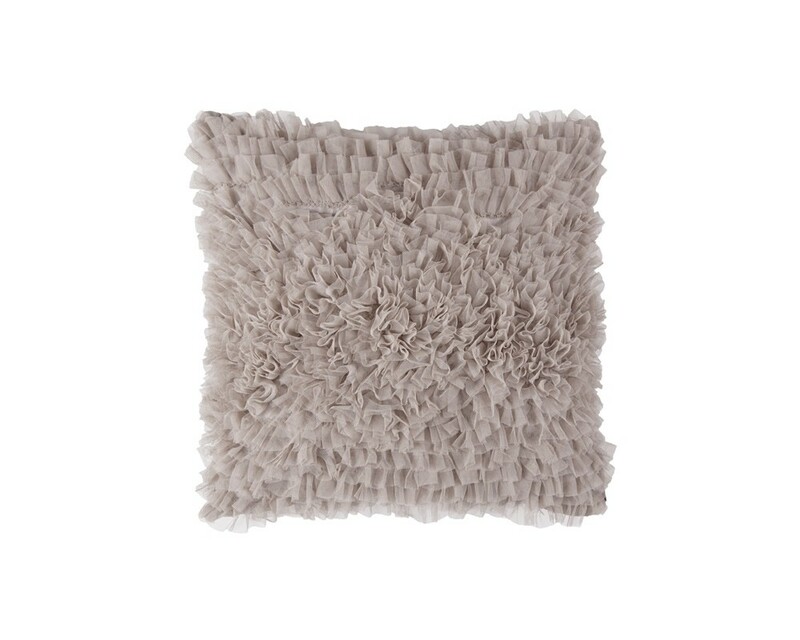 Coco Square Pillow (20x20) is made of White Sheer Tulle on a coordinating Silk & Sensibility fabric. 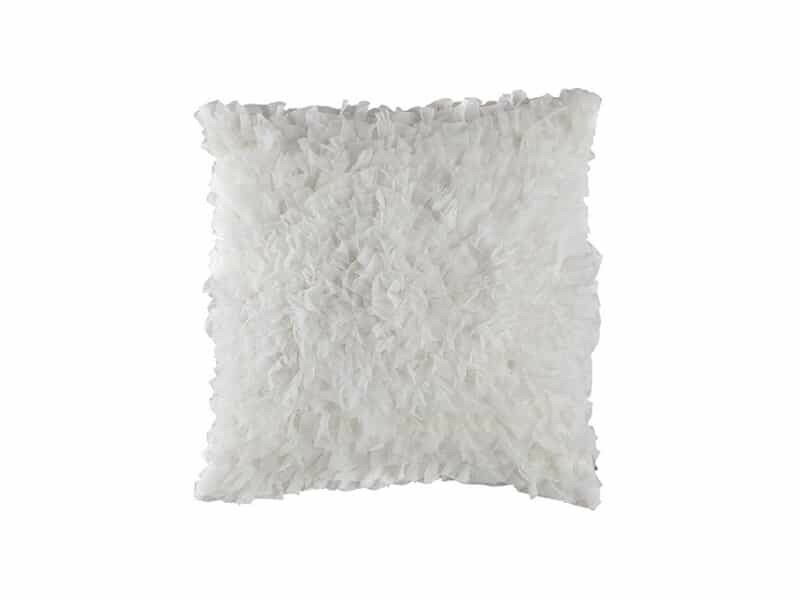 A pillow insert is included. Machine Washable. Imported.